Pure essential oils from a company you can trust. 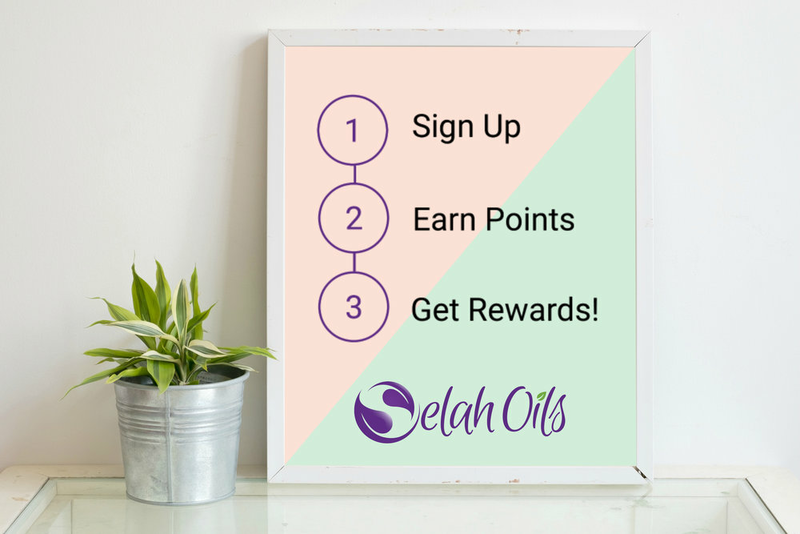 Earn points every time you shop. Get rewarded for being great! Get 100 Points as a welcome bonus! Get $10 for every new referral that successfully completes a first-time purchase! *Rewards are issued as discount codes that can be applied on the payment page during checkout (only one discount code per order). Already have an account? Log in to check your balance or redeem rewards.